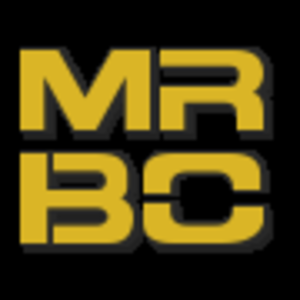 If you are new to MRBC, after your team is created you will need to do the following. 1) Read the rules, changes have been made. 2) Update your team roster on your unit profile page, which can be found by clicking 'My Team' in the Team Menu section on the left of the screen. 3) Press Sign up button and select a region. 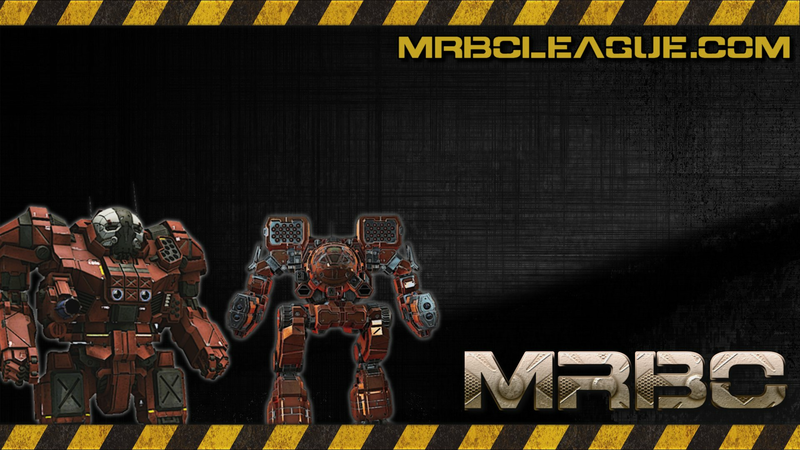 After you have done that can the main team leader for each team please PM Live1991 on Discord to get the Team leader role.